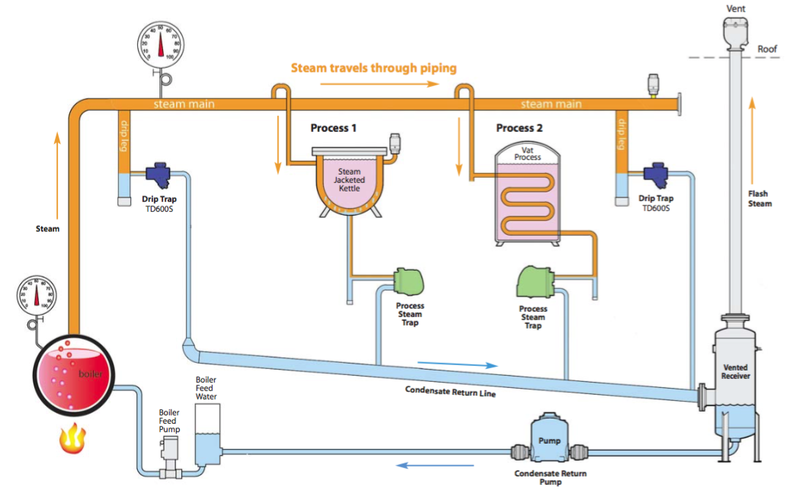 Shell and tube heat exchanges are found throughout fluid based industrial process control operations where heat must be transferred between two closed fluid systems. 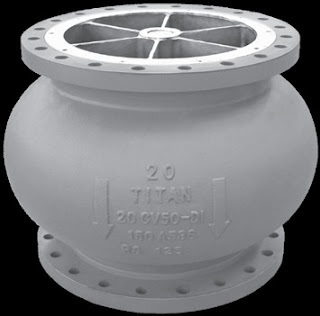 There are numerous design variants intended to provide levels of performance tailored to specific process requirements. 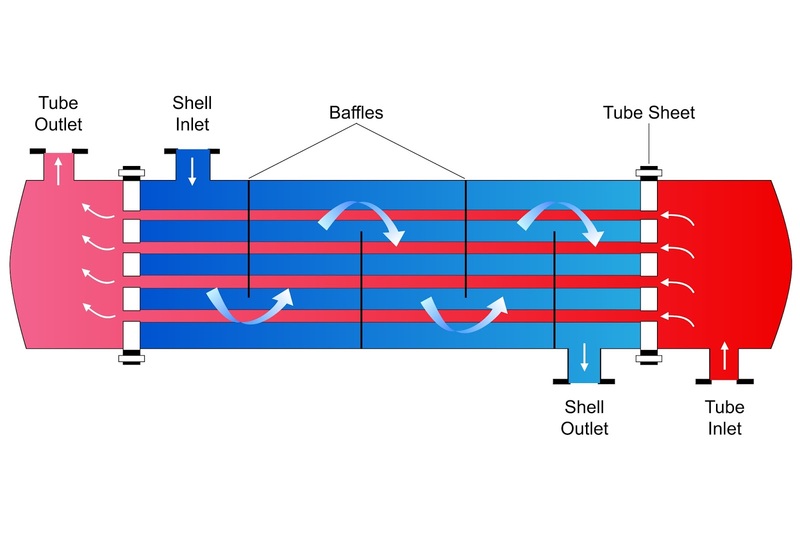 Provided below is a white paper that illustrates and explains the fundamentals of heat exchanger performance for shell and tube units. 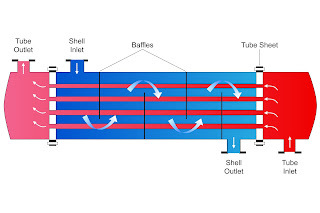 Covered are the three modes of heat transfer: conduction, convection, and radiation. Three sample application cases are covered, showing how the formulas are applied, and illustrations provide for even better understanding of basic operating principals. The article is sure to refresh or enhance your heat exchanger knowledge. 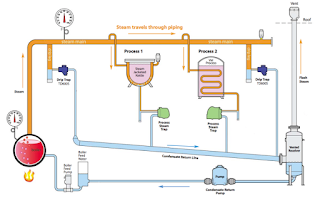 MSEC brings many years of heat exchanger application experience to bear on your application requirements. 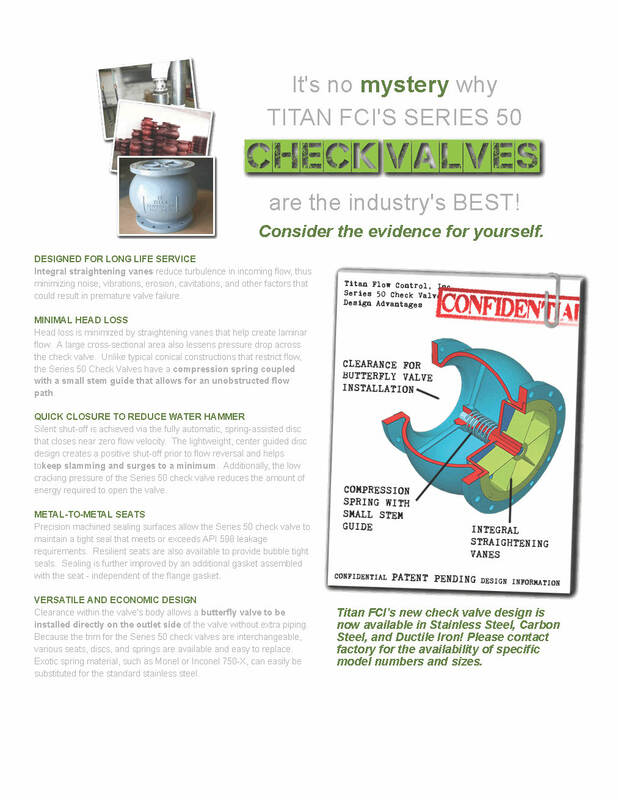 Share your new or drop-in replacement heat exchanger challenges with MSEC and work toward the best installed solution.